Our mission is to inspire and support excellence in nonprofit governance and board and staff leadership. 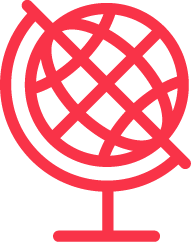 BoardSource and its global network of leaders represent a broad and diverse cross-section of the social sector. We are committed to providing support that is relevant and accessible to organizations of every size, stage, geography, and programmatic focus. We are especially proud to be working in partnership with individuals and organizations that share our belief in the power of nonprofit organizations and leaders to advance the public good and that are working to create positive change in their communities and our world more broadly. The organization is fortunate to be led by a diverse and experienced board of directors with a passion and dedication to BoardSource’s mission as well as by a respected CEO and president, Anne Wallestad. 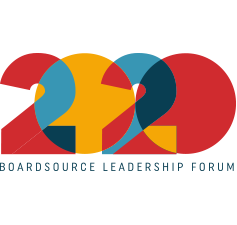 Together, they model an exceptional board-staff partnership and provide the strategic leadership that BoardSource encourages and inspires in nonprofit boards. The support that BoardSource provides to individual nonprofit leaders and organizations is strengthened by its broader work to identify and map trends within the sector and to unleash the full potential of boards and board leaders to advance the public good through board service. BoardSource has been conducting its signature study, Leading with Intent, biennially for the past 20 years. It provides important information about current board composition, practices, and performance, and charts important trends and changes in board leadership. BoardSource envisions a world where every social sector organization has the leadership it needs to fulfill its mission and advance the public good. While many factors contribute to strong and effective board and staff leadership, we believe that a commitment to diversity, inclusion, and equity is essential to making this vision a reality. We are committed to supporting and encouraging boards as they work to strengthen their leadership on diversity, inclusion and equity, both within their institutions and in the work their organizations do. As leaders and the ultimate decision-making bodies for nonprofit organizations, boards of directors guide the way that each organization articulates and upholds its purpose, its values, and its responsibility to advance the public good. Through these focused efforts, BoardSource aspires to help unleash the full potential of the social sector to be a force for a more just society and world. Learn more about BoardSource’s Commitment to Diversity, Inclusion, & Equity: For Ourselves and the Social Sector. Other leadership initiatives focus on opportunities and challenges within the sector where board leaders are positioned to make a difference. 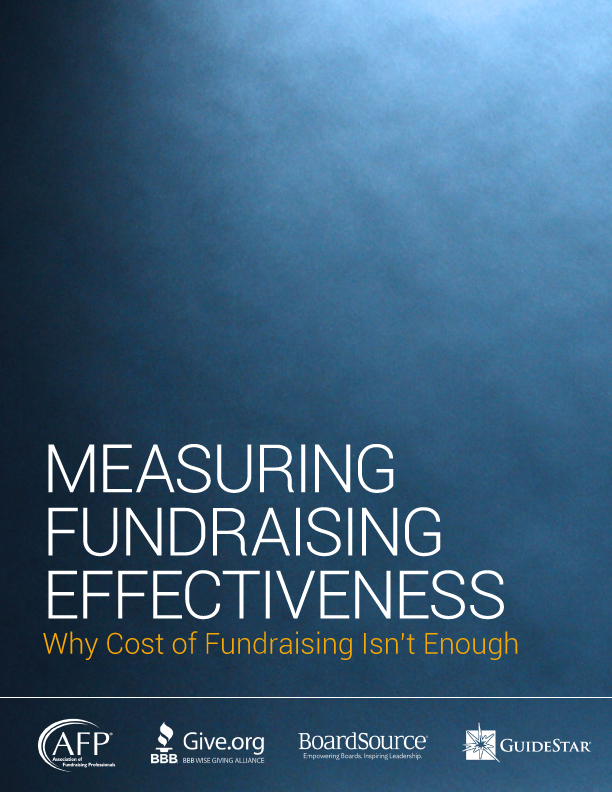 Whether that’s through greater transparency, stronger board advocacy, strategic alliances, or effective fundraising practices. We believe in the importance of being transparent with our customers and with our members. 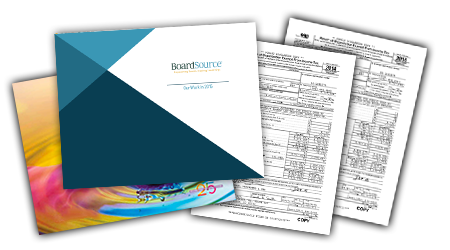 In keeping with BoardSource Recommended Board Practices, we voluntarily share information with the public regarding our finances, activities, and governance practices on our website as well as on GuideStar Nonprofit Profiles. On an annual basis, we also engage an independent accounting firm to conduct a review of the financial transactions and activities of our organization. Download and review our annual reports and audited financials. BoardSource engages and supports nonprofit leaders around the globe.